Stores that sell camping gear, outdoor equipment and/or other camping supplies in or near 99641. Our search for stores located in or near 99641 produced no matches. If you can't find the right campsite close enough to 99641 or just want a bed to sleep in for a night or two. Our search for hotels located in 99641 produced no matches. Our search for restaurants located in 99641 produced no matches. 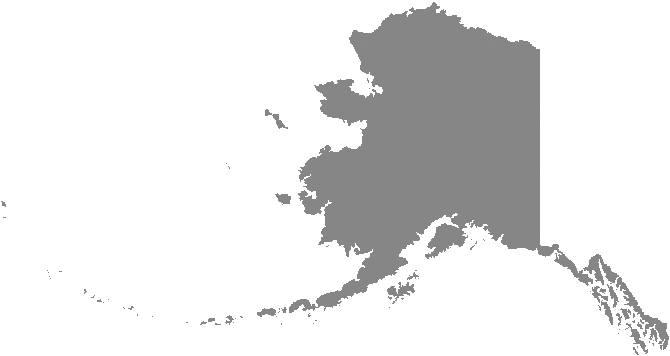 The ZIP code 99641 is associated with the city of Nunapitchuk in Bethel Census Area County in the state of Alaska. For more information about camping in 99641 (Alaska), or for additional resources regarding experiencing the outdoors in AK, visit the National Park Service.